Ion have recently appointed Shed KM as the main architects to transform Queens Market located West Parade in Rhyl. The site covers approximately 9000sq metres and offers an exciting opportunity to create a thriving market, combining retail, arts and crafts, F&B, residential living and a civic hub for the town. 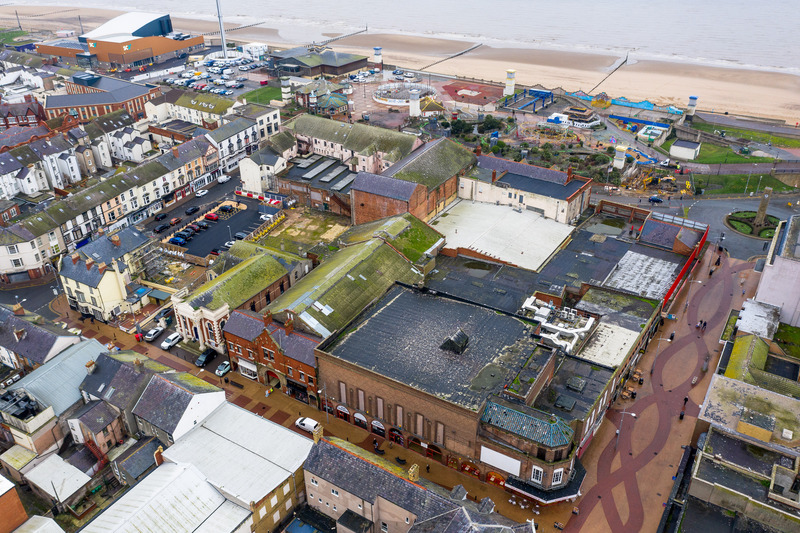 Our vision is to create a new and contemporary market complementing the ongoing regeneration of Rhyl Waterfront. ION are also working to Denbighshire County Council as part of a wider scheme to transform Rhyl Town Centre.